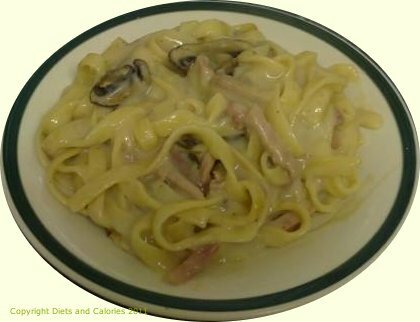 Tagliatelle smothered in a creamy sauce may be delicious, but it's not the best choice for dieters. 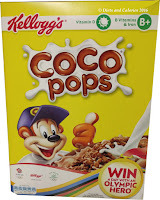 However, Tesco Light Choices have a variety which is lower in calories and fat and more suitable for those watching their weight and fat intake. 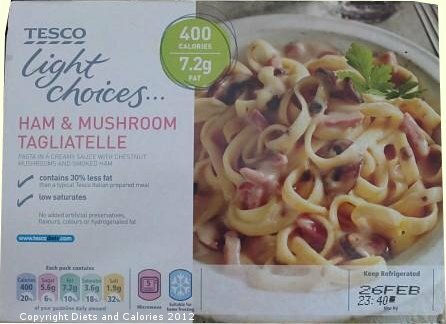 Each 400g pack has 400 calories and 7.2g of fat compared with 522 calories and 22.8g of fat for Tesco’s standard Ham & Mushroom tagliatelle. This pasta in creamy sauce has a generous amount of sliced chestnut mushrooms and strips of smoked ham and it tastes very much like mushroom soup. It’s available in the ready meals section of Tesco supermarkets and is suitable for home freezing. 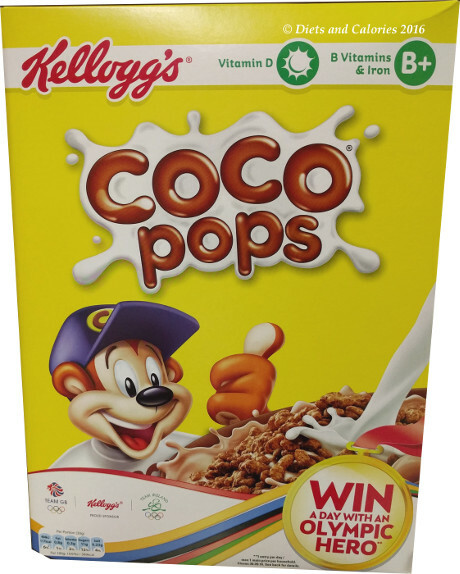 Nutritional Information: Per 400g pack: 400 calories, 22.8g protein, 55.2g carbohydrates, 5.6g sugars, 7.2g fat, 3.6g saturates, 4.8g fibre, 1.9g salt. 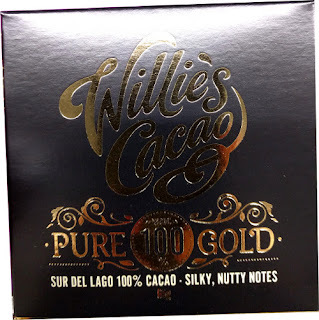 10 Weight Watchers ProPoints as calculated by Tesco.